The CG-23M is designed for use in light to medium capacity tanks, hoppers, and conveyors. The unique spherical washer design combines multidirectional movement with self checking capabilities. 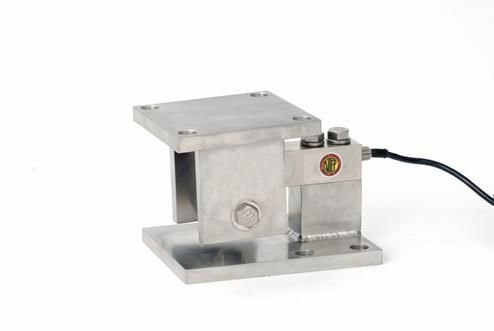 Sold in Alloy Steel with Mild Steel Mount, Stainless Steel with Stainless Steel Mount, or Stainless Steel Welded Load Cell with Stainless Steel Mount.